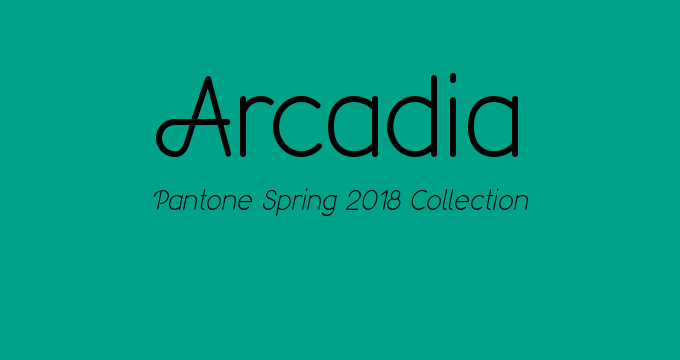 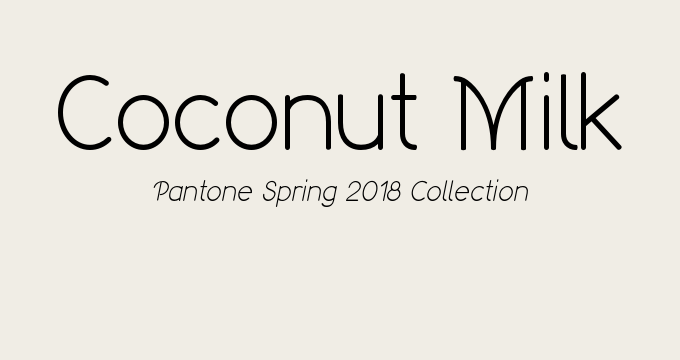 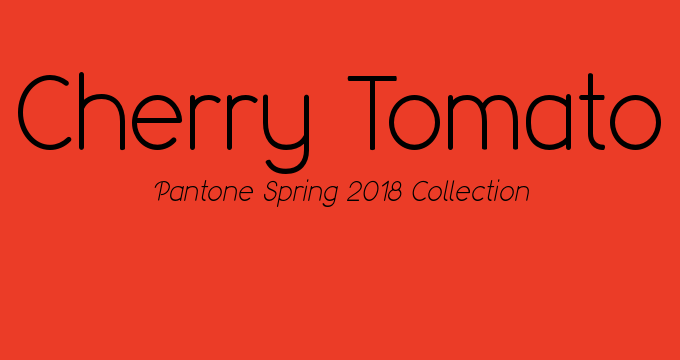 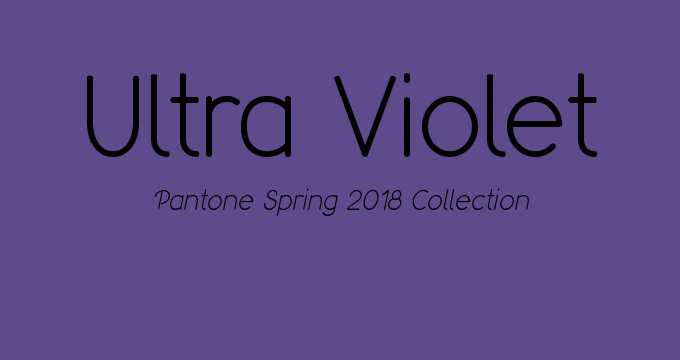 Pantone Releases Expanded Spring 2018 Color Palette – Design Your Lifestyle. 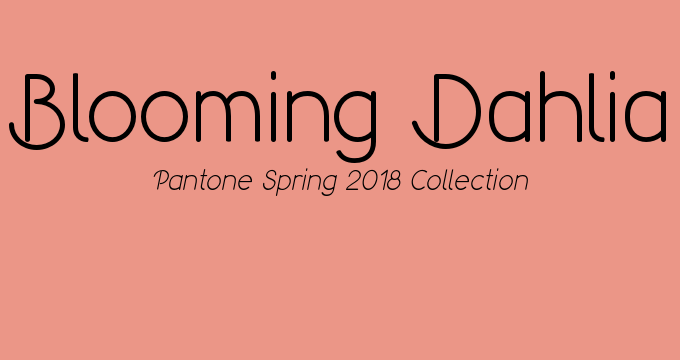 Pingback: Exploring Pantone Spring 2018 Colors: The Classic Color Palette – Design Your Lifestyle. 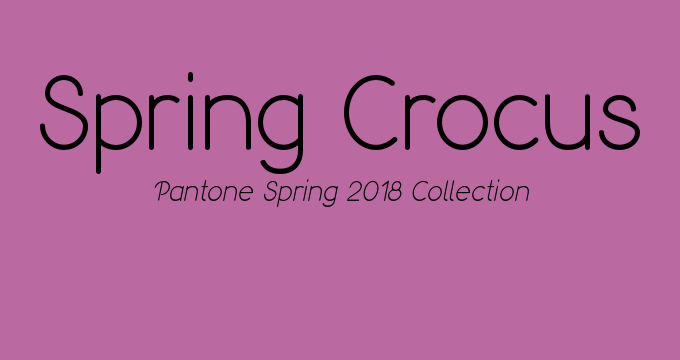 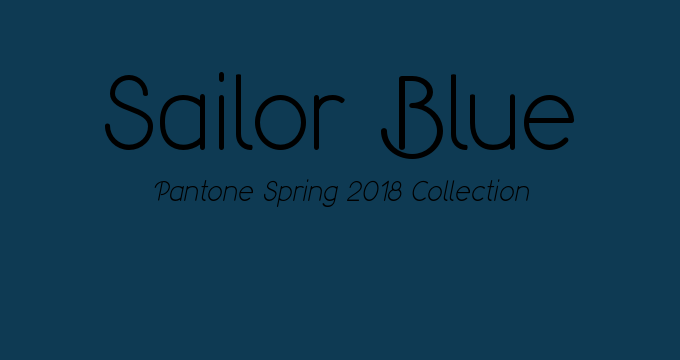 Pingback: Pantone Spring 2018 Colors | 3 Cool But Powerful Colors – Design Your Lifestyle. 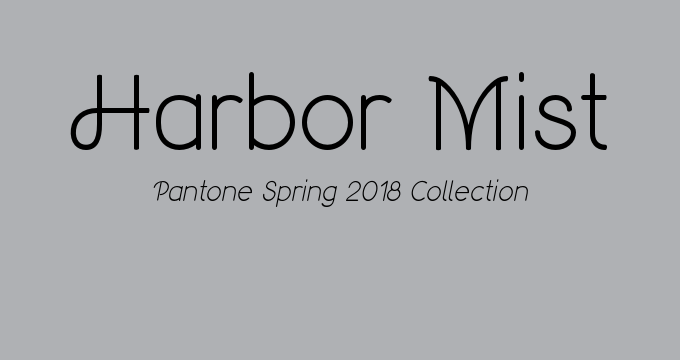 Pingback: Six Pantone Spring 2018 Color Combinations for Home Design – Design Your Lifestyle. 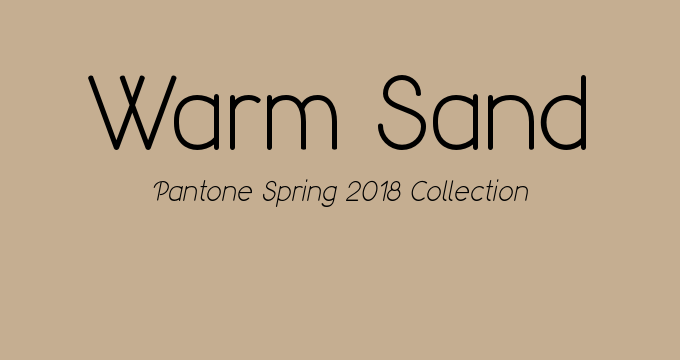 Pingback: Pairing Pantone Spring 2018 Neutrals For Home Design – Design Your Lifestyle. 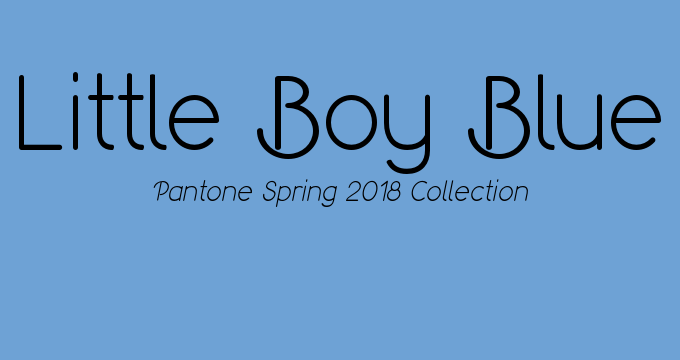 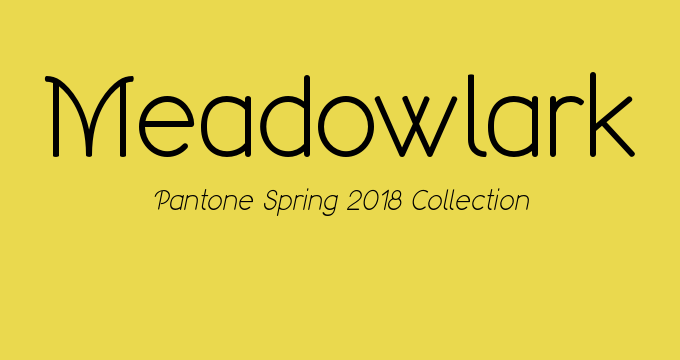 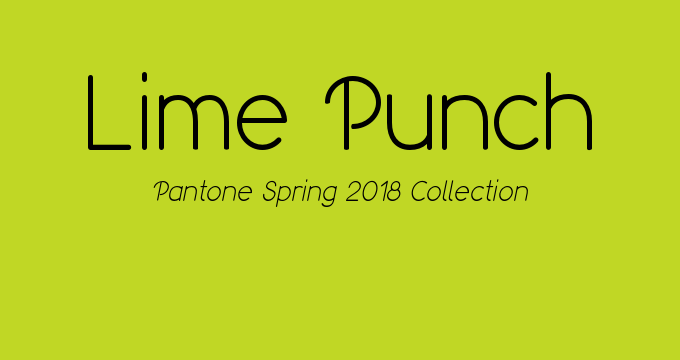 Pingback: A Pantone Spring 2018 Home Design Ideabook – Design Your Lifestyle. 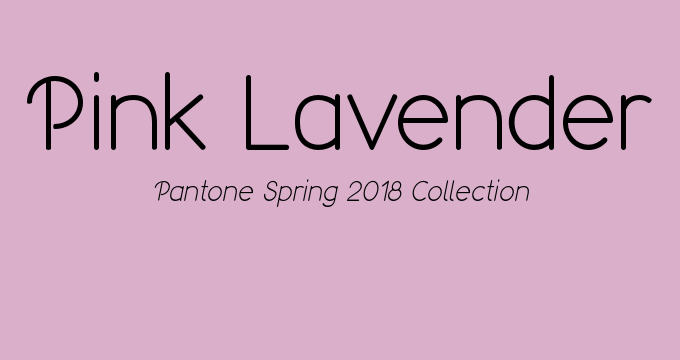 Pingback: Top Kitchen Design Trends For Spring 2018: Splashy Bright Tones and Botanical Decor – Design Your Lifestyle.